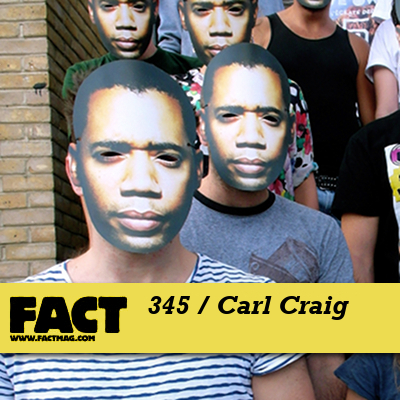 We don’t agree on much here at FACT HQ, but one thing all our staff are bonded by is a deep appreciation of – bordering on unhealthy obsession with – Carl Craig. It’s hard to think of another artist who has so consistently blown us away, and in so many different ways. Where to begin? The two superlative albums he’s released under his own name (Landcruising andMore Songs About Food And Revolutionary Art)? 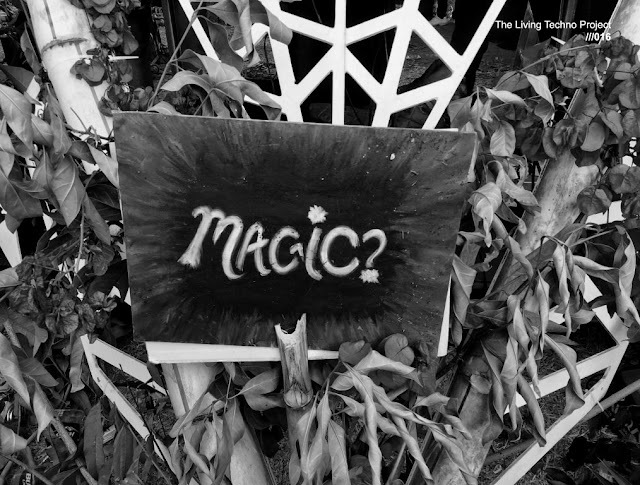 How about the oneiric breakbeat techno he created as BFC and Psyche? Or his extraordinary work as 69, including what is, arguably, the very finest example of Detroit Techno as machine-soul (‘Desire’)? His forays into broken beat and nu-jazz (Innerzone Orchestra, The Detroit Experiment)? The turbo-charged disco derivations of Paperclip People? The wild, dancefloor-threshing electronics of Tres Demented? Or perhaps his collaborations with DJ Stingray, Moodymann, Anthony ‘Shake’ Shakir, Moritz Von Oswald and Tribe? Oh, and we’re forgetting the remixes, the bloodyremixes: inspired, heart-stopping reworks of Beanfield, Delia & Gavin, Cesaria Evora, Theo Parrish, Adult, E-Dancer, System Seven, Icognito…. every one a classic. Perhaps what’s most remarkable about Carl Craig, is that he is as adept, nay masterful, at spinning tunes as he is at making them. His 2002 double-disc The Workout must rank as the best mix CD of that, or indeed any other, decade, but the man doesn’t need his studio to bring it. He always delivers live, playing at a tempo that somehow feels all his own: driving, dynamic, but eternally unruffled, never losing its cool. He understands the magic that happens when robotic rigidity and loose-limbed funk work for and against each other; he grasps the importance of melody and a solid gold hook whilst being sophisticated enough to steer well clear of cheap trills. He is a man completely in command of his sound: every track he plays, whoever it’s by, seems to be invested with his unique character, his unique style and groove and energy. In other words, he makes every track his own, and that, ladies and gentleman, is the mark of the consummate DJ. 2012 has been a good year for C2 – via his own Planet E label (which celebrated its 20th anniversary in 2011) he has reissued his stunning 1996 Paperclip People album, The Secret Tapes Of Dr Eich, and released some thumping analogue techno tracks from the archive (Last Decade, as Carls Davis), and on December 1 he’ll play b2b with Cassy for the huge Cocoon Heroes…Into The Magic party in London, along with Sven Vath, Mathias Kaden, Onur Ozer and others TBC.